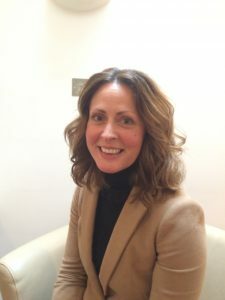 Reflexology with Alison Rodgers – £35 for an hour in December! 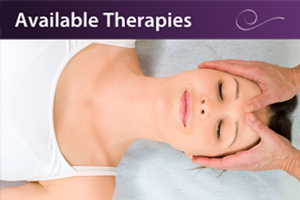 One hour Reflexology treatments for the whole of December will be £35! (new and existing clients, unlimited bookings, usually £45). Please book now to avoid disappointment on dates and times you would like. Book here or call 01242 584140. 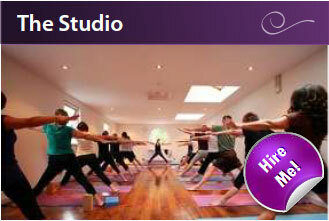 New Pilates Class – Tuesdays 9.30am. We have a new time for our pilates class with Cathy Baynes, Level 3 Pilates Instructor! They will now take place every Tuesday 9.30-10.30am and are available as a drop in (£9.50) or a book a 4 week course for £34. Suitable for all abilities, please ring Cathy on 07763 374755 or email pilates@cathybaynes.co.uk to find out more and book your space. 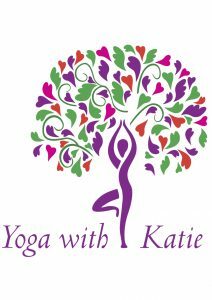 See Cathy’s website, www.avocadopilates.co.uk to find out more about her and her class. You may have seen on the news recently, local man, Ben Hooper is attempting to be the first man to swim the Atlantic Ocean in November 2016. 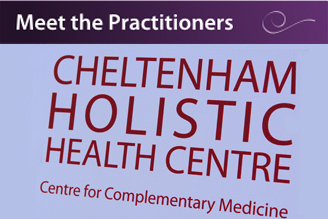 What you may not know, is that he has benefitted from therapies at Cheltenham Holistic Health Centre to help him in his training. In addition to yoga, acupuncture and sports massage, Ben, had a huge number of Myofascial Release Therapy treatments to help get his body and mind in peak condition during his intense training regime. Ben Hooper swears by it (Myofascial Release Therapy). In fact he believes that it will be crucial in helping him achieve his goal of becoming the first man to swim the Atlantic Ocean next year. “The first time I thought ‘oh my God what is this’ but the difference is immense,” Ben says. “I’ve been seeing Jenna for three months, six hours a week, it’s fantastic. 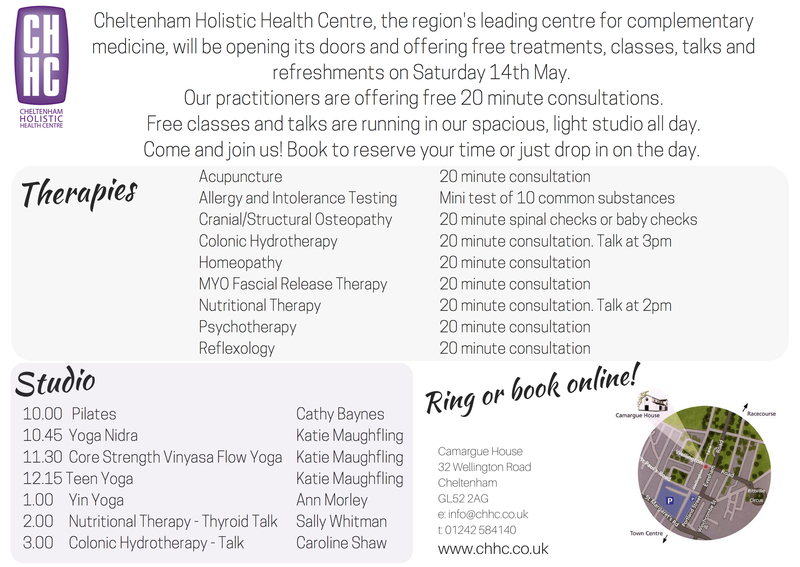 “We have so many swimmers and triathletes in Cheltenham and around Cheltenham, they should be booking in for this. “The difference it makes to me emotionally – I walk out of here more relaxed mentally and physically. “Physically it extends my stroke. I have greater reach and flexibility. 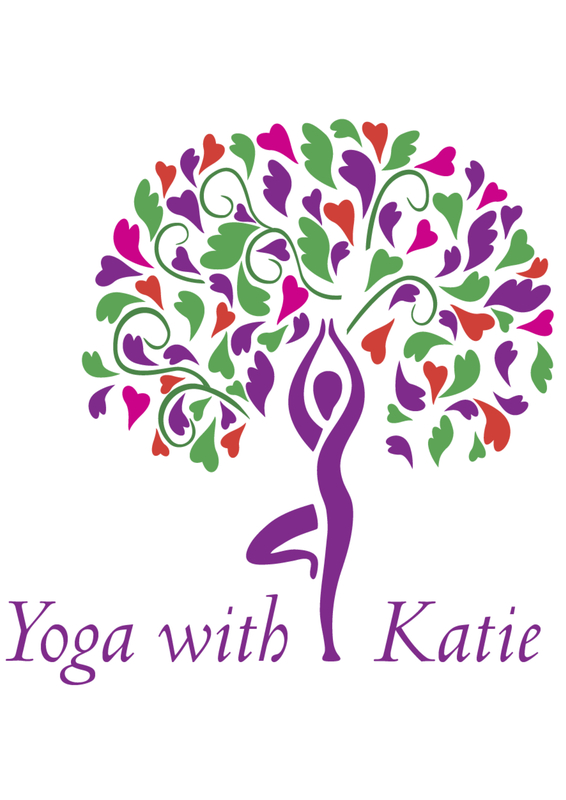 Katie is starting a new hatha yoga class on Fridays, 9.40-10.45am. 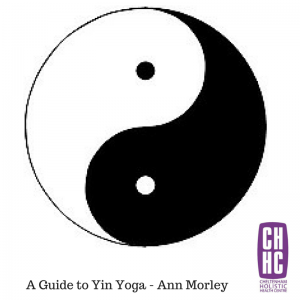 A starting point for the practice of yoga. This class will combine breathwork (pranayama), postures (asana) and meditation. The focus will be on finding a balance in your body to develop both strength and flexibility. Balance in the key. Classes will be of a slower pace to enable you to find this balance in your body with an emphasis on function over form. Fridays at 9.30am, 75 minutes. £8. Reception will be closed on Good Friday (25th March) and Easter Monday (28th March) 2016. Some practitioners may still be taking clients on these days, however. 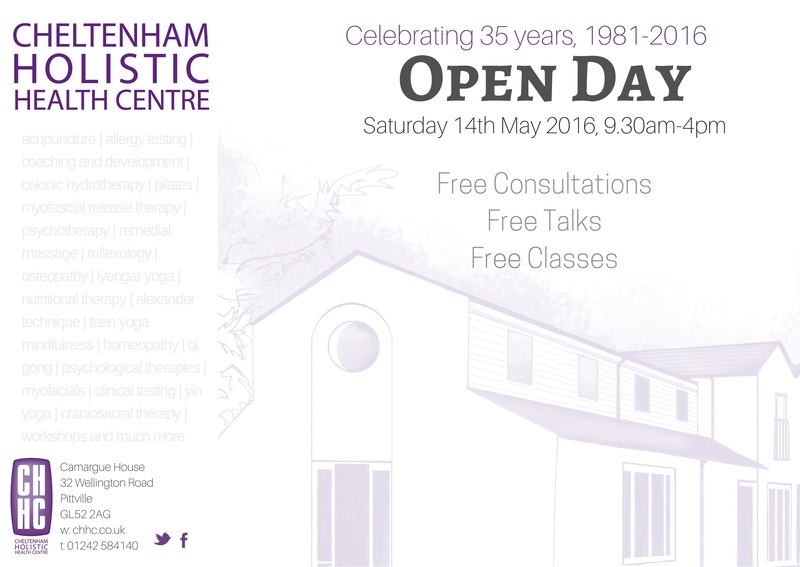 Give us a call on 01242 584140 or try online if you need an appointment on one of these days.